Switching between remote connection managers can be tedious, especially if you are consistently working on your computer. So we here presented our top choice for the best software in this category. 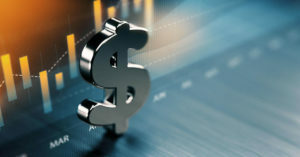 Remote connections are primary for security; meaning every time you access your credentials and any sensitive data, you have to manually use an RDP. They can be multiple thus making it difficult to achieve multiple connections every time. Manual setting up of remote connections on a daily basis is tiresome. Some people go on to involve SSH and telnet to enhance network connectivity. It is possible but time wasting and boring. The fact that you have to key in credentials every time for a log in or remote access is not practical in a busy working environment. Even if you are using the connections to access games away from your location and other personal interests, you will get tired. If you make 40 connections in a day, you will need to enter your credentials 40 times! This is why you need a remote desktop manager; it is more efficient and saves time. This application is popular for its multi-tab management. Unlike most of remote desktop managers, the mRemoteNG can manage different types of connection. It operates centrally hence full control of all the features. It ensures you can connect to remote systems without login prompts every time you switch tabs or need to go back to your normal working space. Apart from RDP, mRemoteNG supports other network enhancement tools like Rlogin, SSH, VNC, Http/S protocols as well as Telnet and ICA. You can easily switch tabs and still enjoy instant connection when you get back. The remote desktop manager has smooth features and simple interface for user selection and maneuverability. With mRemoteNG, you can create a list of connections and organize them in order of execution preference. Your credentials are stored for easy and automatic access when you login. Other features that distinguish this remote desktop manager include; importing from Active Directory, grouping folders, full screen mode, and nesting folders. The integration of SSH among other connections, ability to create groups and connection lists makes it popular. Also, the interface is simple and efficient. The Microsoft tool aims at centralizing and grouping RDP connections. It is ideal for network administrators that need regular exclusive access to servers or multiple computers. The desktop manager allows you to save login credentials hence automatic access every time you need a connection. It is easy and fast for network emergencies or quick access. RDPs are for security, which has everything to do with exclusivity and speed. Daily logins for multiple times can be tedious if you have to key in credentials every time. RDCMan makes it possible to skip this step. It has a simple design for basic multiple connection functions. 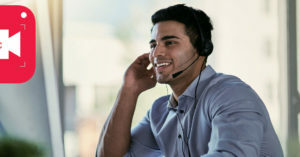 Additionally, the remote desktop manager offers console support, smart groups, virtual machine connect as well as certificates on credential connection. RDCMan is popular because of its simple design. The user interface is easy to navigate. It also offers text file importation. However, users are restricted from Active Directory importation. While some people find it as a limitation, it is not significant and still serves as one of the best tools. This tool focuses on basic function of grouping RDP connections. It is a great option if you are not interested in complicated protocols. 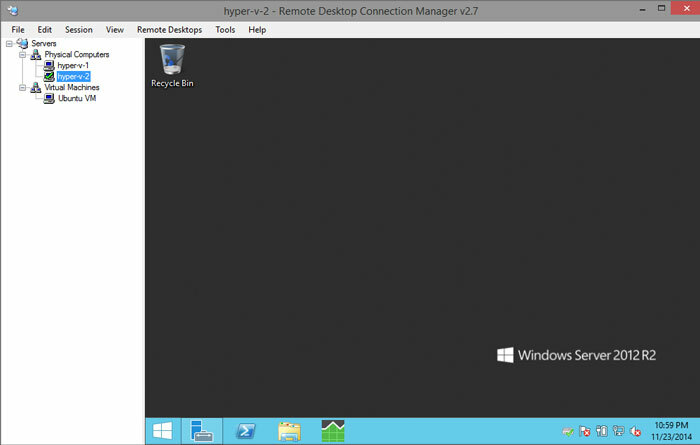 Being a remote control software, this is more than a simple remote desktop manager. It is popularly used with support technicians and help desk staff to connect with end users. The distinguishing feature with this tool is the sharing screen aspect. Most remote connection managers will go off when end users are involved hence incapability of dual usage. Dameware is also best for server management considering the sharing screen feature can be turned on or off. It still functions as an RDP connection manager. Compatibility with end user devices is an option for the administrator. Dameware is compatible with various platforms. 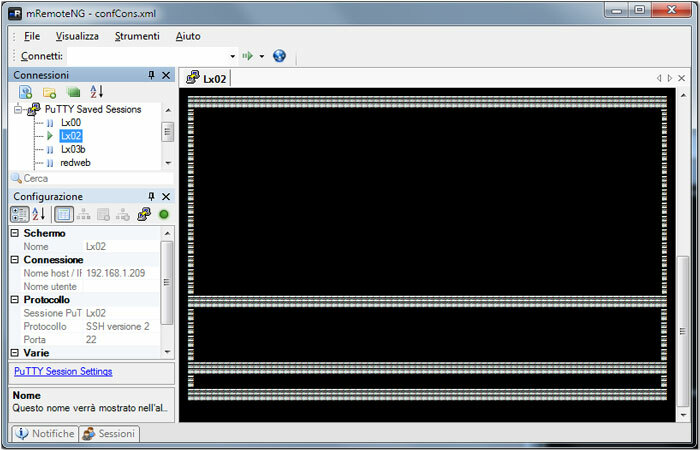 The tool enables remote control of Linux, Windows, and Max computers. Besides the basic function of grouping remote connections and sharing screens with end user devices, Dameware includes Chat message between remote users. Remote Wake on LAN, Secure file transfer, built in screenshot tool. Active Directory integration, remote editing of BIOS settings, and Lock end users keyboard are part of additional features that attribute to wide use of the tool. It is an effective and efficient remote desktop connection manager. A credential manager makes it possible for regular connections without the login prompt. 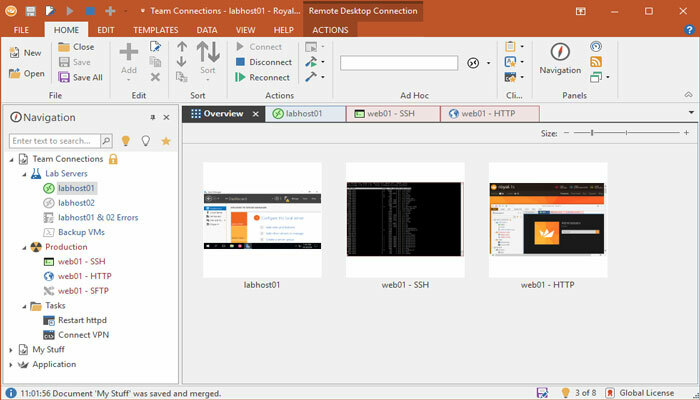 The tool also has a team sharing option where connection lists can be shared among devices on the same network. Royal TS is not any basic remote desktop manager; apart from RDP, it supports SSH, VNC, S/FTP as well as other web based interfaces. You don’t have to be manual with tasks every time, you can streamline workflows and command sequence with the automation capability. It is popularly used with system administrators and users running wide network connections including server network management. Some think of it as difficult because the developer was not keen on including enhancement features. Nevertheless, it ranks among the top remote desktop managers on effectiveness. Users could download Royal TS software no matter what their OS is. It supports iOS and Android in addition to macOS and Windows.